A reduced hotel rate is available! 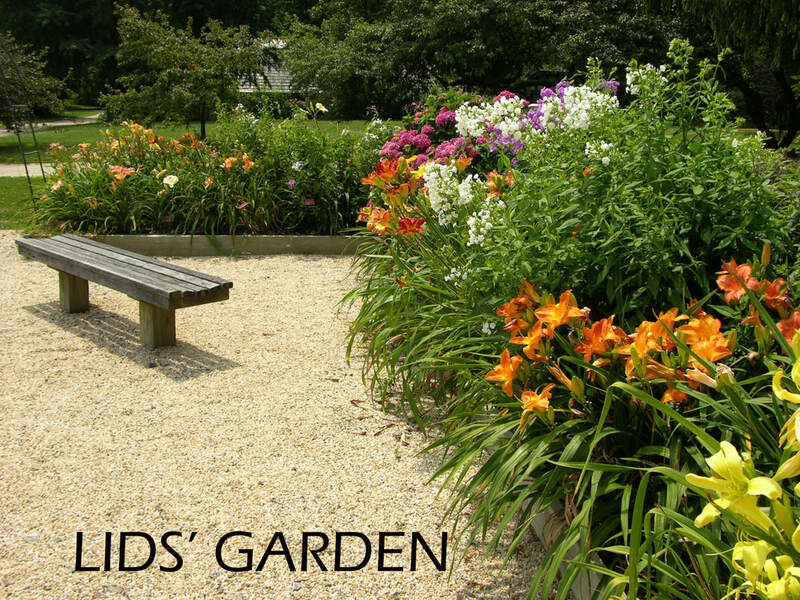 The Long Island Daylily Society will be hosting the 2019 Region 4 Meeting July 19 - 20, 2019 at the Hilton Long Island/ Huntington, in Melville, NY. 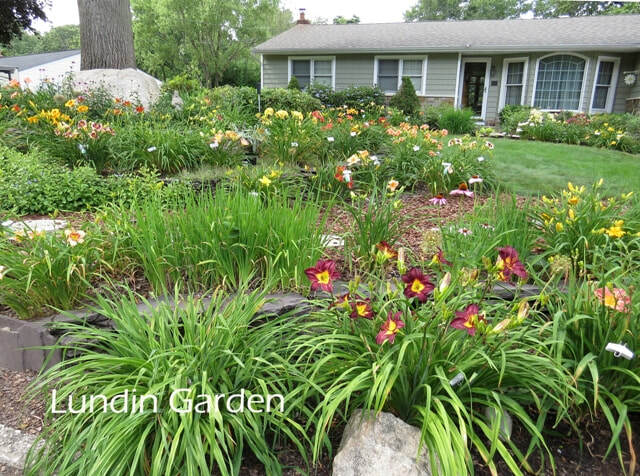 It's prime daylily season, so come and enjoy daylilies and other perennials in four fabulous tour gardens. You will see cultivars from many hybridizers from our region as well as award winners from all over the US. We’ll have a Friday night auction, silent auction, great raffle prizes and other surprises to keep you interested and entertained. Come early and explore the world famous beaches, golf courses, museums and arboretums that Long Island and NYC have to offer. and the AHS Member's Portal for updated information: www.daylilynetwork.org.